Former Square Enix exec latest to weigh in on botched situation. Konami has been taking some rather unprecedented heat when it comest to the way it handled parting ways with Metal Gear Solid V: The Phantom Pain director Hideo Kojima. 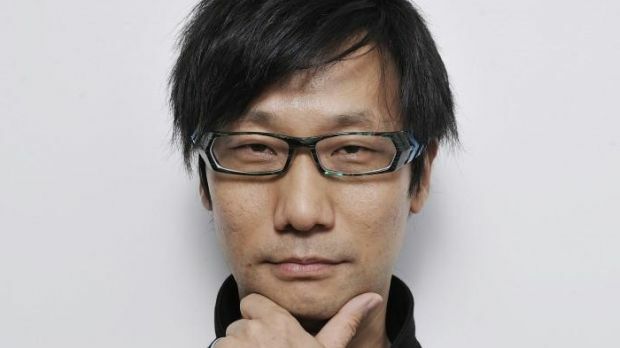 Kojima has actually helmed a good number of the most recent Metal Gear games though it appears his relationship with the video game company is officially in tatters. We already saw Konami take quite a bit of heat at last week’s Video Game Awards. This diatribe appears to be the most scathing of all and the criticism of Konami appears to have been sparked by recent reports that the firm wasn’t letting Kojima come and accept various awards for his latest project. Perhaps it’s time for Konami to rethink the way it’s handling itself during its split with Kojima.